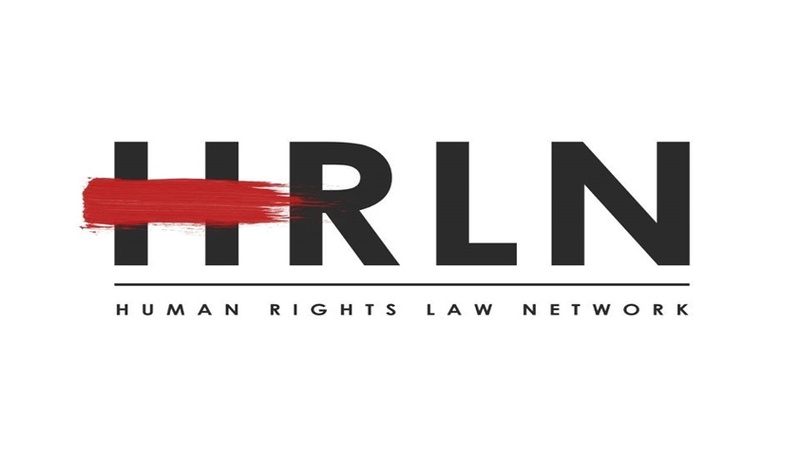 Human Rights Law Network has recently established a new division called the ‘Centre for Constitutional Rights, India’, which will offer human rights law education in collaboration with Indian and international universities. The Centre aims to deepen the practice of using public interest litigation to augment the quest for human rights and to create a research and practice driven knowledge base to further the cause of global human rights litigation. To contribute to the emergence of a collaborative culture among human rights litigating sections of global civil society. The Centre is seeking to recruit a director. Persons applying must have a background in human rights law education, as well as, a pro-social activist orientation. Interested candidates can send their cover letter, resumé and statement of purpose to resume@hrln.org. For more information on CCRI, click here.